Are you looking for PA hire in London & Surrey? Here at Fusion Sound & Light we stock a wide range of speakers for every type of need. No matter what the event such as a nightclub, school presentation evening or conference we can help. All of our PA hire equipment is presented in excellent condition and is maintained on site. You can choose to dry hire these items, or we can deliver, set up and dismantle the rig for you. We are based in and around the London & Surrey area, but are happy to deliver further afield – please contact us for more information. Why not take a look at our speaker range? With all of our PA hire equipment, we can offer different shapes and sizes and each speaker has its own unique feature. 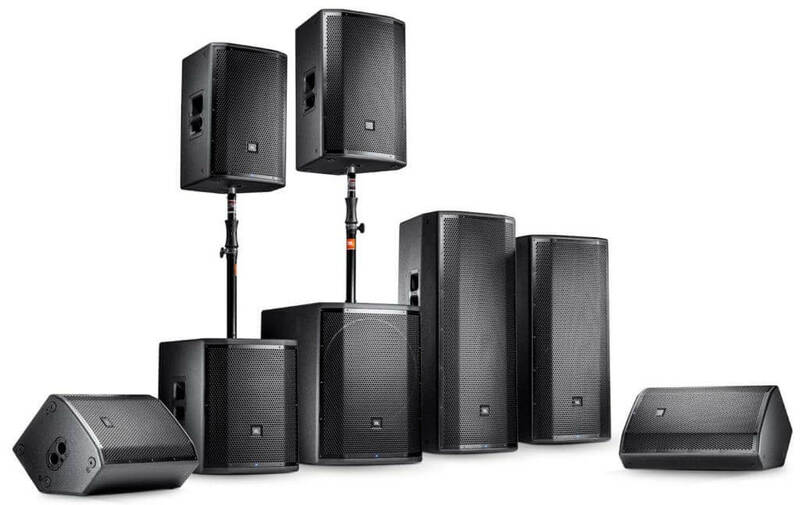 From passive speaker hire to active speaker hire, there is every kind of speaker you will ever need in our stock. Our main stock is OHM TRS, d&b Audotechnik, EV, QSC, FBT, RCF & D&B Technologies. If there is something you are after and cannot see it, please do ask us and we will be happy to assist and recommended a system suitable. We stock a variety of active (built in amplifier) and passive (needs an amplifier) speakers. We are more than happy to discuss your requirements on what would suit your event. 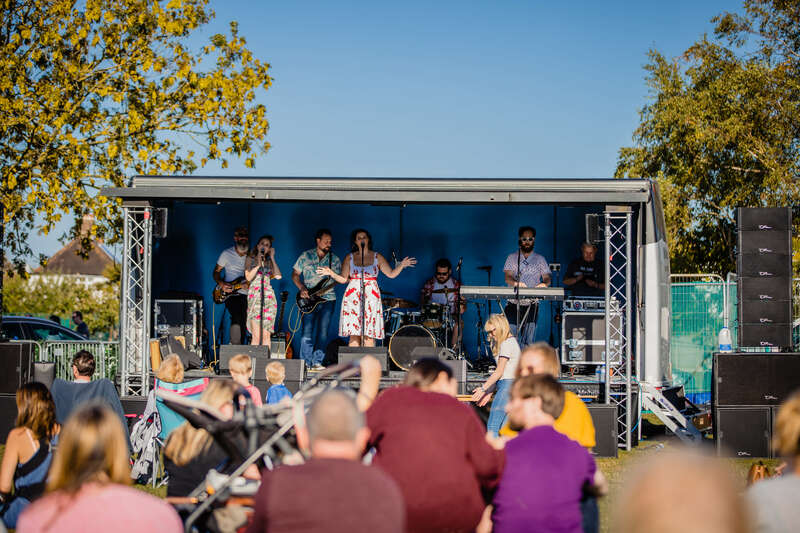 We can supply simple speakers for a house party of 60 people up to a full festival of 10,000 people with our line array systems. If you have a conference and need a simple set up with microphones we can offer simple DIY packages which you can pick up from our warehouse and return once you are done, we can also offer a full audio engineer service if you are unsure of anything to do with PA hire! – Don’t forget to check our projector hire range to complete your conference. We also offer a variety of mixing desk, be digital or analogue. We stock the Midas M32 desk along with a variety of others which can be found here.